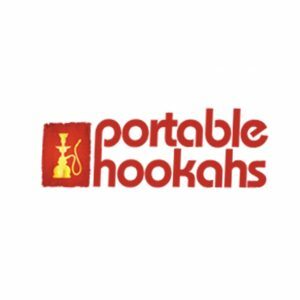 Portable Hookahs is a one stop vaporizer shop that caters to educating the consumer on the differences between vaporizers helping to avoid buyer’s remorse. Choosing the right vaporizer for yourself can be very confusing therefore we are here to help! What are some benefits from vaporizing Cannabis? What are some common symptoms that vaporizing marijuana can treat? The most common promotion code is “420” which will provide an extra 5%-10% off on top of the current sale applied to different vapes. For orders to Canada, a flat $9.95 shipping fee is applies.